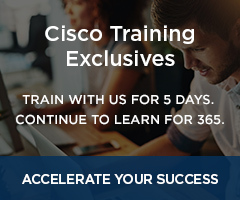 Achieving Cisco Certified Design Associate (CCDA) certification validates that you have the up-to-date, fundamental network design skills required to create an enterprise network with the performance, availability, scalability and flexibility to meet rapidly evolving demands. 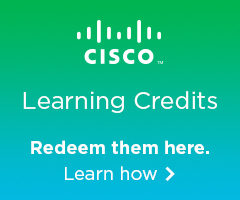 Ideal for network design engineers, system engineers, and sales engineers and individuals looking to build and validate Cisco network design fundamental knowledge, the Cisco CCDA certification program focuses on design methodologies and objectives, addressing and routing protocols, and network expansion considerations within basic campus, data center, security, voice and wireless networks. 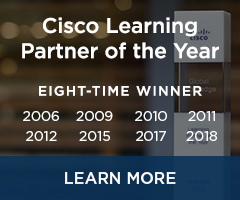 Any current associate-level exam except for ICND1 exam.